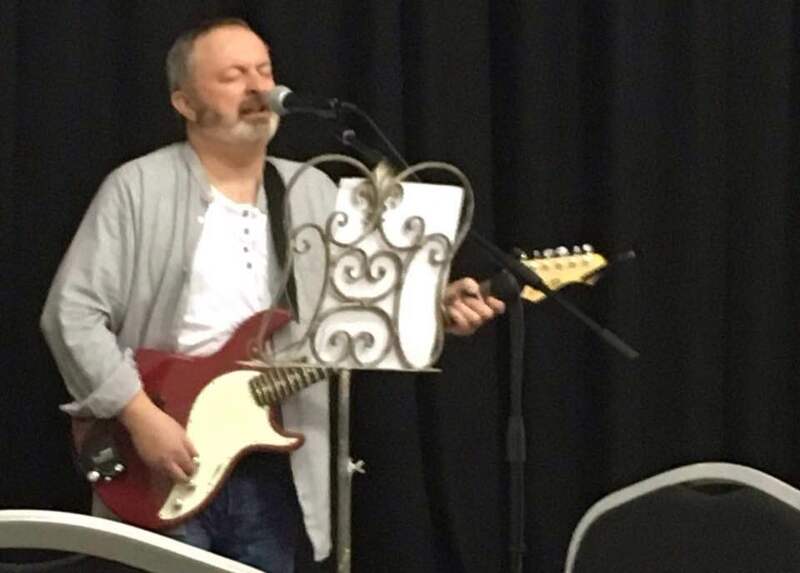 I finally got myself into gear and performed a 40 minute set at the Howden Shire Hall last Friday, (March 23rd). Apart from a bit of a brain fade with the capo on Bringing the Harvest Home it proved to be an excellent gig. First public airing of Day’s End as a song rather than an instrumental. Looks like I’ve got a few more gigs in the local area this next few months so finishing the album is going to take a bit longer than expected. Provisional release date is now July 1st 2018.